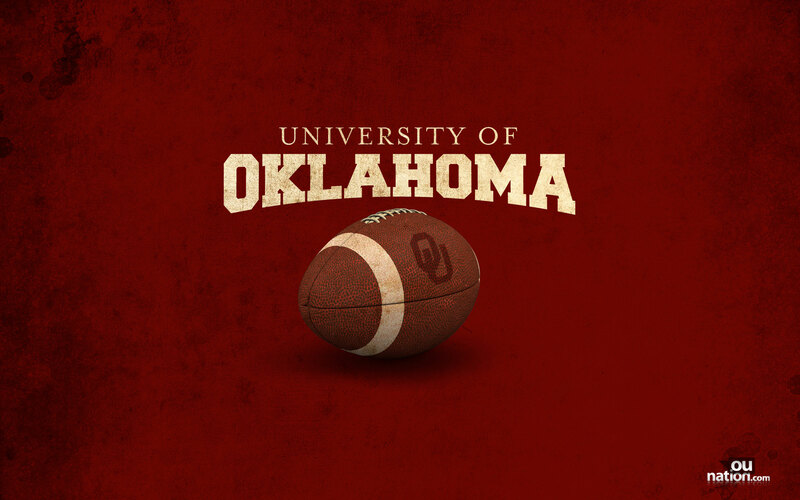 The Oklahoma Sooners, one of college football’s greatest dynasty teams, capped off another great season in 2013 by defeating another dynasty, the Alabama Crimson Tide, in the Sugar Bowl. And guess what? The Sooners are right back near the top of the polls to start the 2014 season, and are expected to be there fighting for a spot in the inaugural College Football Playoff. As a fan, it’s your duty to be there for your team every step of the way. So to get you pumped for another season of contending for a championship, we put together the best Sooner wallpapers, browser themes and more that the Internet has to offer. Boomer Sooner! You’re never going to want to miss a moment of the Sooners’ season, and Brand Thunder has you covered with the university’s official browser theme for all the major browsers. Not only will your browser look great, but you’ll get instant access to Oklahoma Sooners news, media, tickets and more. Sooners fans have a ton of pride, and for good reason. The end of summer and the arrival of fall is a sacred time for them, and they need to do everything they can to show their support for the Sooners as they embark on yet another successful season. One of the best ways to do that is through beautiful desktop wallpaper, perfect for students just beginning their journeys or alumni who will always feel something special for the school. It’s vital that you take your fandom with you wherever you go. The solution? 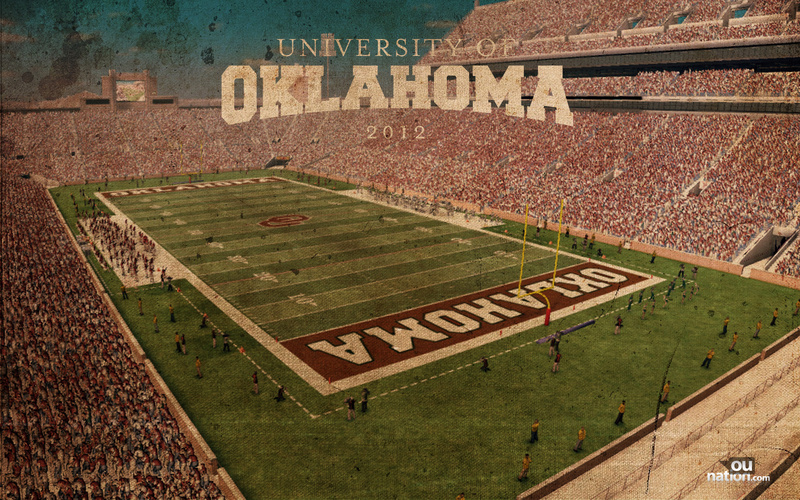 These iPhone backgrounds, which are perfect for traversing through Big 12 country. Can get enough Sooner wallpapers? There are plenty more to check out! I have an Oklahoma Sooner fan since back in the days of Steve Owens . . . no one will ever convince me of a better team than OU. Have been and will be a Sooner forever . . .